This is a Columbus House located at 1294 Hunter. 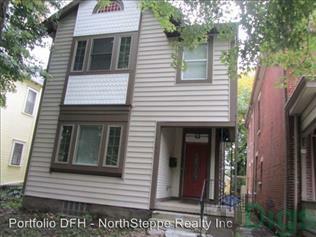 The property features a 4 BR rental unit available starting at $3200. Amenities include In-Unit Laundry. Covered Parking parking and Off-Street Parking parking available.